For brides planning a wedding themselves, it is often their mothers that step in to help with the process. Mother of the Bride is a planning company that offers the same personal care that your mother would when they are hired to help make your event one to remember. 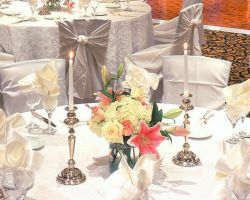 The certified organizers and designers work with the couple to finalize each and every detail. From having a unique dessert table to an elegant ceremony and endless party, booking this company is the best thing you can do to ensure success. 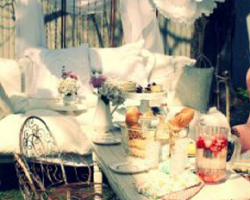 The Bliss Life is a company that can do it all on your wedding day or just act as the planner or designer. 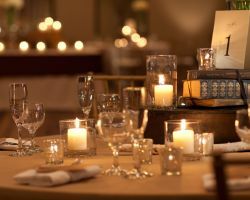 As the coordinator for the big day, this company will find vendors for you to choose from based on your precise taste. Once all of the big things have been decided, this team of will work with the vendors to make everything come together perfectly on the day, giving you a walk through just before to put you at ease. 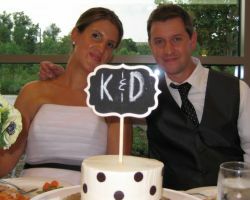 Rocket Science Weddings and Events is a company completely dedicated to planning custom weddings. This means that they are not crowbarring ideas from corporate events or birthday parties, but are totally focused on using traditional and modern wedding design ideas to create an elegant and special occasion for you. Since 2010, this company has made each of their clients feel like a celebrity. If this sounds like the kind of service you would like to experience during your wedding planning process then booking this team is a must. Eve Events is one of the only planning companies in Minnesota that clearly presents their process for working with clients as well as their prices and services. The first thing these consultants do with potential clients is to listen to what they would like for their big day and how they would like it to happen. Then they come up with potential plans and options for the couple to choose from before finalizing plans and making things happen while you sit back and watch it all come to life. If you are not experienced when it comes to planning events or even birthday parties then the thought of planning a wedding can be daunting. A Class Act is a planning and entertainment company that eliminates the stress and the intensity of the task so you can be part of the planning, making decisions, but will not have to deal with vendors or the execution. While they work on the checklist and keep your event on budget, you can enjoy the occasion knowing every aspect of the event is in capable hands. 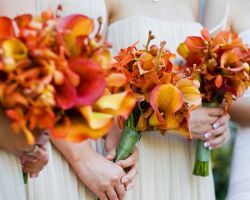 Hiring a professional wedding planner can mean the difference between having a nice event and having an incredible one. Details Design does this and so much more as one of the top planning companies. For local couples who need some help making everything come together to couples who are planning a destination wedding and need help finding the right vendors, this company and the team are completely there for their clients. You will feel at ease throughout the planning and on the big day knowing these experts are making things happen. 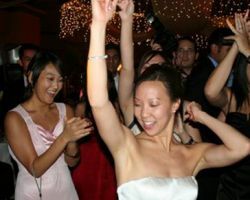 Each wedding and event is different, something that is completely recognized by Keyed Up Events and which is why they do their best to offer a variety of packages and services. They do not believe in the cookie-cutter approach but rather offer packages that their clients can personalize to their needs. 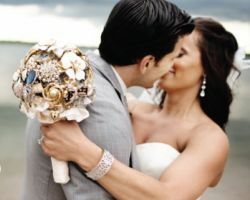 This company can help couples from beginning to end or simply coordinate things on the big day. Whatever you need, they are there completely for their clients at all times. 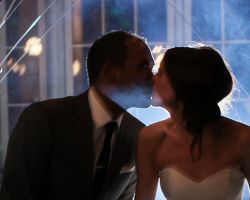 The Marquette Hotel is one of the many wedding venues available for couples to choose from but it is the only venue that has the best wedding planners in Minneapolis, MN. The planners at this venue know the layout of the spaces, the services the venue will provide and also have knowledge of local vendors who can make the event more personalized. For your event, there is no better team to ensure that you experience as little stress as possible and are able to enjoy the occasion. The Commons Hotel is a wedding venue as well as the home of the top Minneapolis wedding planners. 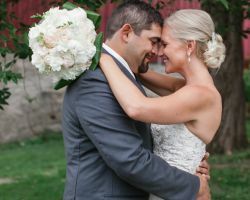 This combination is the best option for couples that want to have a personalized event, but do not want the stress of dealing with countless vendors and having to choose from countless options. The ceremony you have will be lovely and the fairytale that you’ve always wanted and the party will be fun and exciting when you have this company plan it all for you.